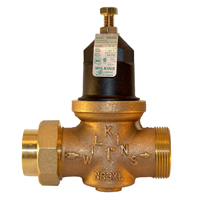 The Zurn Wilkins NR3XL Water Pressure Reducing Valve with integral strainer is ideal for residential applications. 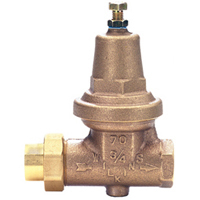 The durable composite bell housing resists corrosion, and the cartridge design is easy to repair. The model 70XL has been providing residential and commercial customers with ruggedness and ease of repair for over 40 years.